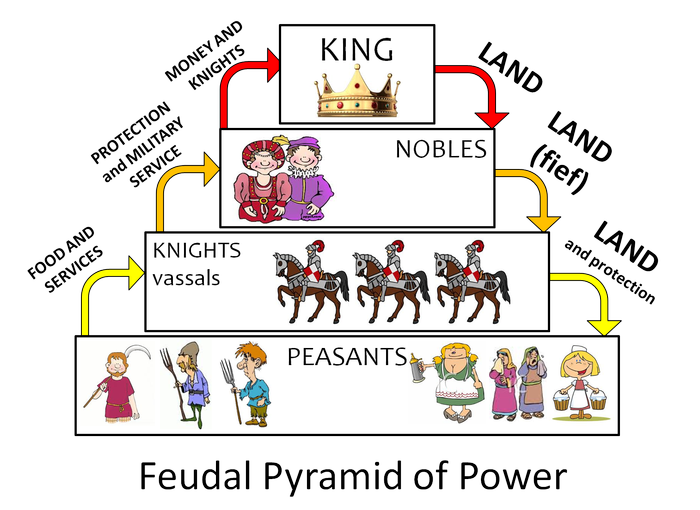 The king was at the top, the king would grant a fief or a portion of land. The person who would receive the fief was the vassal. In return the noble would repay the king with military service and ransom money for being able to stay on the manor. Serfs also lived on the manor but they were bound to it, they could never leave. serfs worked on the farm and were very poor. Knights pledged loyalty to a lord in exchange for land. The vassals would give the knights a place to stay and food when ever they came to visit. 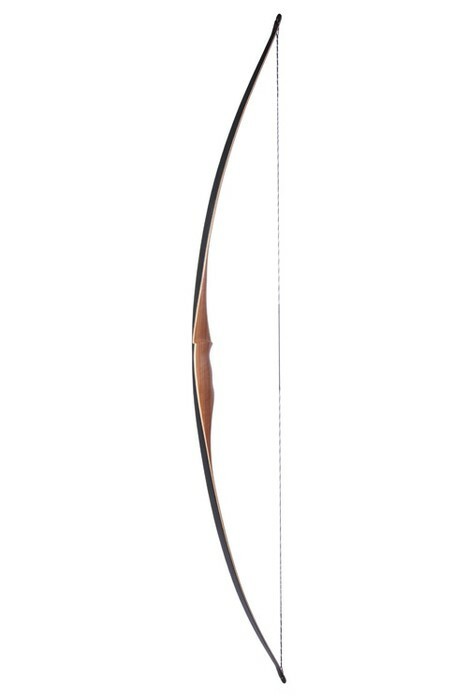 Eventually the knights decline as a fighting force because of the advancement in technology, like the invention of the crossbow. someone with very little training could bring down a knight who had years of training. After the invention of gunpowder the knights stood no chance. 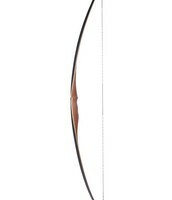 The longbow was the same height as the person who used it. They could pierce knights amour and It required very little experience to use. 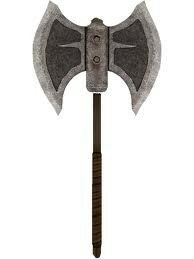 It was used as a close contact weapon in medieval times. 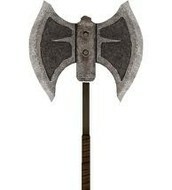 The battle Axe could cause serious injury to a knight in amour. It had a crescent shaped blade that was about ten inch's.